The Q34 is available with several application modules including air tamp, air blow, tamp blow, wipe on and pneumatic swing arms for side, top leading edge, adjacent side or corner wrap applications. The Q34 may also be built into a heavy duty pallet labeling system. 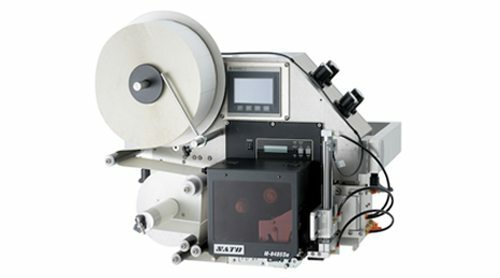 The Q34 is available with Zebra, Sato or Datamax print engines.